FLUITECH CONTROL SYSTEM CO., LTD. is located in WUXI, which is one Yangtze River central city of China's most economically developed area. FLUITECH is a integrated service provider of leading actuator and set of valves with ten years experience of R&D, production, sales and service. After years of innovation and development, FLUITECH domestic first self-developed multi-position cylinder automatic production line start operation in 2014. 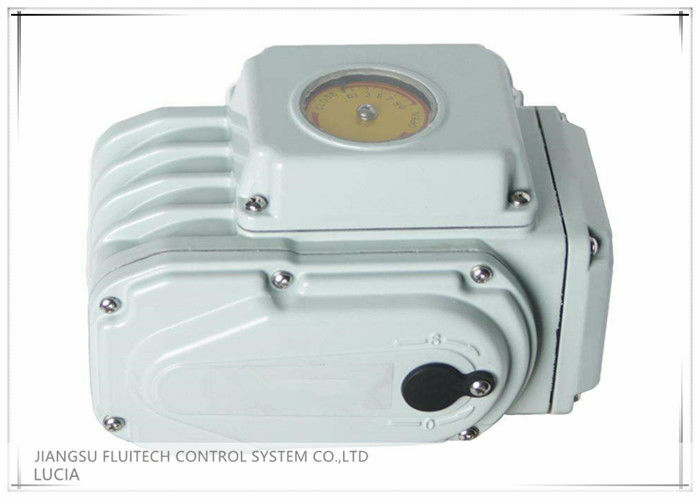 At same time, FLUITECH formed the production and assembly base which are made of AT/GT pneumatic actuator, HB Electric Actuator,large torque scotch yoke pneumatic actuator and set of valves. 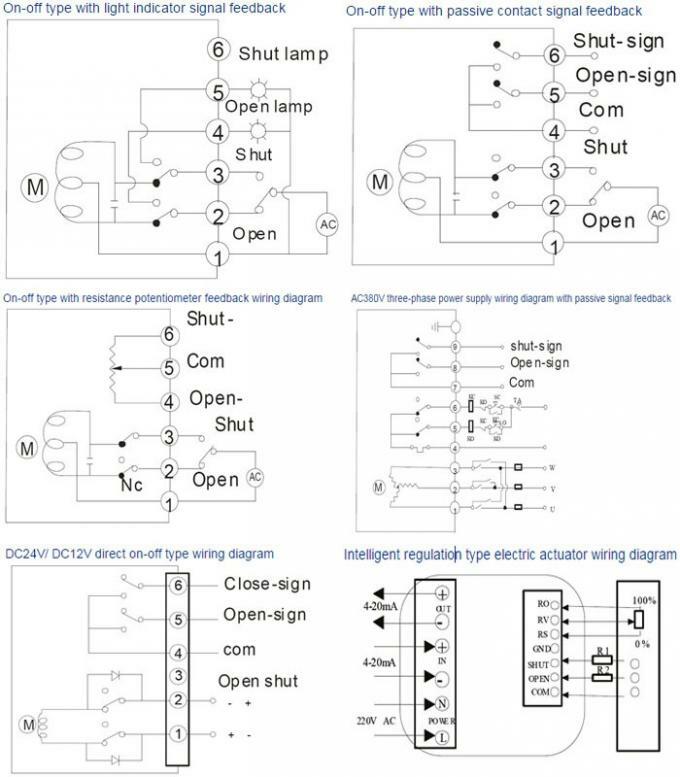 ♦On-off type: feedback signal: Passive contact signal/4-20mA/ resistance signals.